Kick Off the Fall with Some Festive Fun & Keep it Going All Season Long! The Fall Season is one like no other, and depending on where you call home, it’s one of the most beautiful times of the year. It brings gorgeous Fall colors that we wait for each year, and is a time to break out the hoodies and sit around the bonfire with friends. The season offers a ton of festive fun, activities that may not be able to take place during the rest of the year. Once the heat has subsided and Labor Day Weekend has ended the Summer off right, tons of Fall-lovers prepare for the new season. Whether you’re setting the front porch up with Fall decor or getting your home ready for Football Sunday and seasonal beverages, we all arrange for Fall in our own way. To assure you make the most out of the Fall Season, take a look at these fun festive ideas that are sure to have you celebrating well until Winter arrives! Crafts are a great way to keep the kids busy after school, and tons of Fall crafts can be created with items that are right in your own backyard! 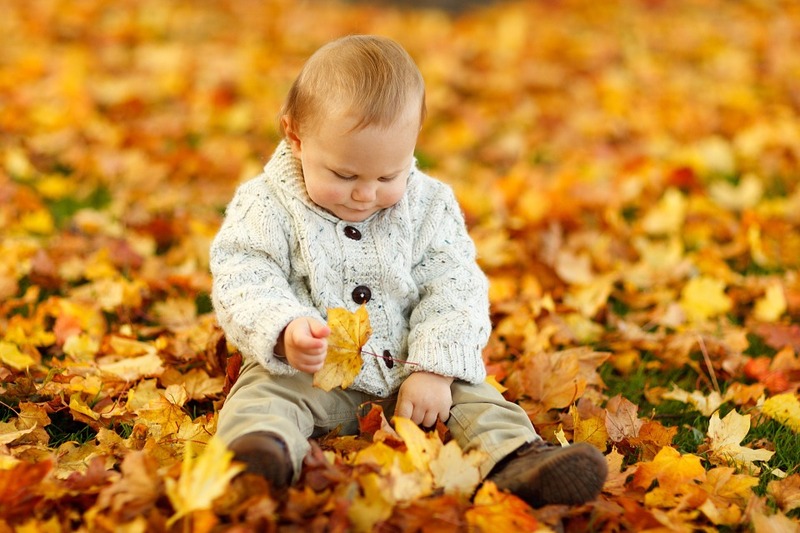 These can include leaves, acorns, sticks and pine cones. Get creative and then use the craft as decor each year! The crisp weather makes for the ideal time to have a bonfire. Get some friends together, throw on a sweatshirt and surround the fire with seasonal beverages and ghost stories! The Fall time is absolutely breath taking, so it only makes sense to capture it the best way you can. Whether you’re having a photo shoot for an engagement or new baby, or just love the season, break out the camera and take some photographs with the trees and their Fall colors. Whether you reside somewhere with lots of Fall Foliage, or would like to drive to a spot that does, a Fall road trip is always a great idea! Be sure to bring a camera, because there’s bound to be some amazing photo opportunities on the ride as well as at your destination. During the Fall Season, there’s always a ton of festivals that usually take place on the weekends. These festivals feature endless entertainment for families, including pumpkin picking, corn mazes, hayrides, live music, vendors, seasonal goodies and beverages, carnival games, crafts and much, more! This time of year brings us delicious apples, which brings us apple cider, apple donuts and apple pie – or whatever else you can cook up after picking a ton of apples! Another great family outing, apple picking is a fun way to enjoy the crisp Fall weather and gives you fresh produce to bake with when you get home. 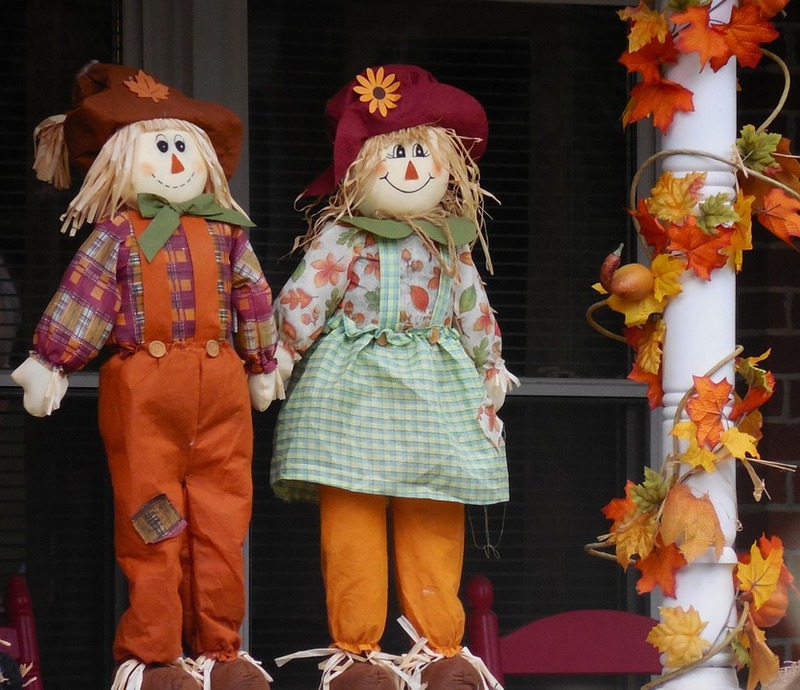 Getting your home prepared for the season is one of the most fun ways to kick off the Fall time. Break out the boxes and put that Fall wreath on the front door, line the steps with pumpkins and decorate the fireplace mantle with festive arrangements. What a wonderful way to get into the Fall spirit! Picking the perfect pumpkins for the season is a popular Fall tradition, one that families participate in each year. Pumpkins come in all sorts of sizes and even shapes, so it’s important to know ahead of time what you’ll be using them for (baking, decor, carving, etc.). Turn it into an all day outing and spend some bonding time with the family! When thinking of the Fall time, football comes to mind. Whether you have a bunch of friends over for Football Sunday or head to a game yourself, the sport is a wonderful part of the season and even brings non-sports fans into the Football spirit! Even if you’re not in Germany, there’s a bunch of ways to celebrate Oktoberfest locally. Whether you throw your own party or head to a local pub or restaurant, Oktoberfest can for sure be honored without having to jump on a plane! So sit back, and sip on some seasonal cold ones while indulging in some German goodies. Scavenger hunts can be organized for both children and adults, by switching up the items a bit. This is a fun activity that can take place in your own backyard or by strolling the blocks near your home. Fun item ideas can include red leaves, acorns and pine cones. Get into the spooky spirit of things by planning your own Halloween bash! Get your costume ready, send out invites and plan your food and beverage menu ahead of time. Purchase some creepy decor or make some of your own! Challenge yourself and the family to a local corn maze where you can wander through endless amounts of corn, all while testing your skills. Some mazes are larger than others, causing its duration to be a little longer, but no matter the size – it’s sure to be a challenge to find the exit! A wonderful way to take in the beauty of Fall is by going on a hayride. A popular Fall tradition, you can’t go wrong with a hayride, they’re enjoyable for both children and adults and make for some great scenic photo ops! 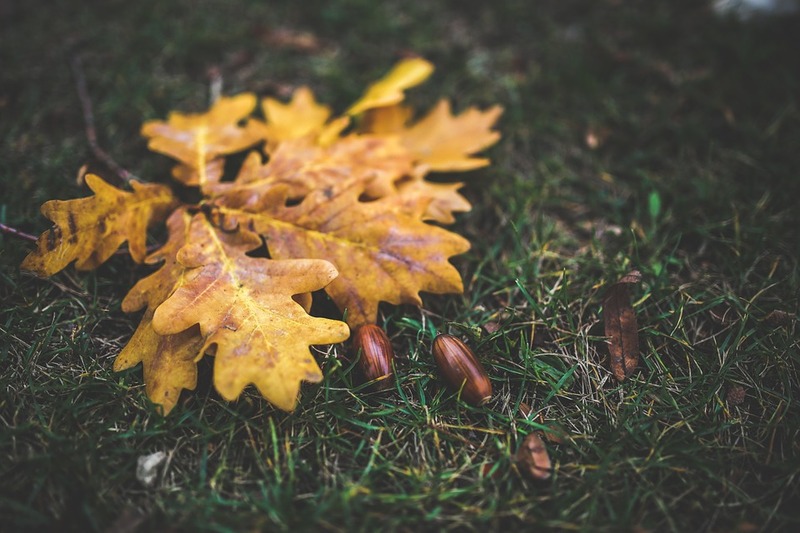 Enjoy the crisp Fall air by going on a nature walk or hike at a local park. Some parks set up specific days where groups can enjoy a hike together, or you can take one on by yourself at a special spot of your choice! 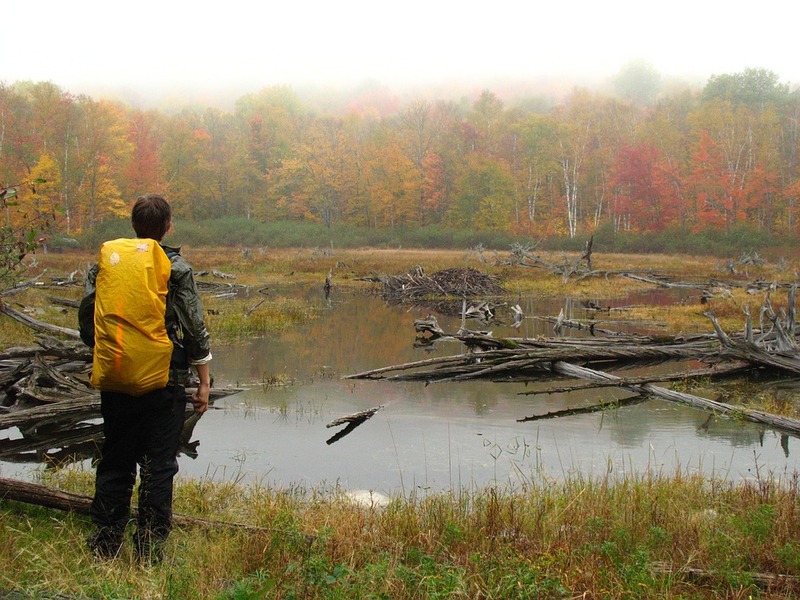 There’s an endless amount of fun to be had on a Fall camping trip! From the cooler weather, to the bonfires and nature hikes, it’s a wonderful way to take in the nature surrounding you during one of the most beautiful times of year. Farms offer a ton of seasonal activities during the Fall time that can keep you entertained all throughout the season. These include pumpkin patches, corn mazes, hayrides, Fall festivals, petting zoos, apple picking and live music – just to name a few. Attractions depend on the farm, so read up on some local places and see what you can find in your area! Another way to take in the chilly weather is to have a Fall picnic! Head to a local park and grab some festive treats and bundle up for the crispy air. 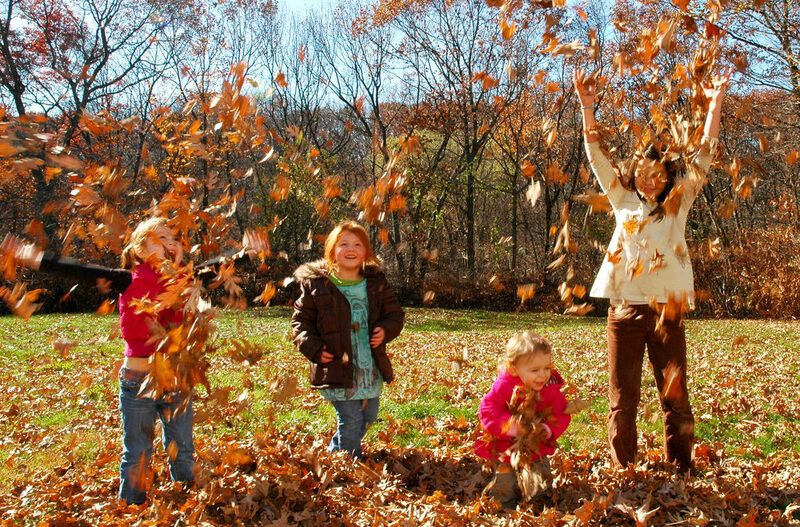 Turn it into a full day of fun by getting the entire family together and enjoying Fall activities. Fill your home with the scent of Fall by putting those pumpkins and apples you picked to good use! 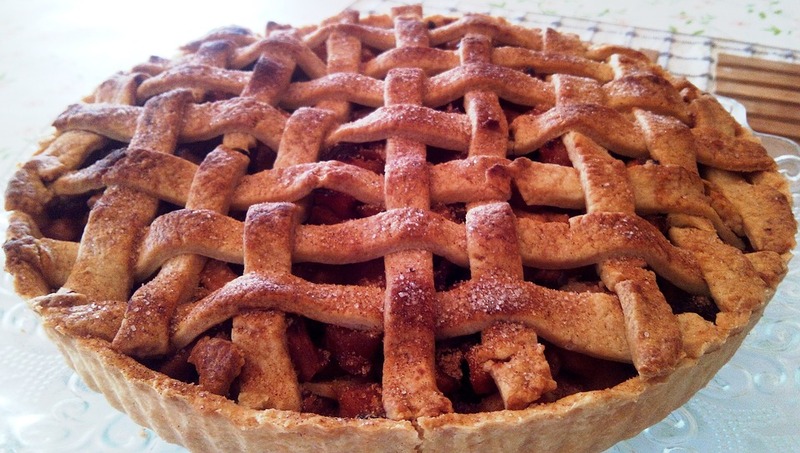 Make some delicious apple pie or pumpkin bread and indulge! How will you be celebrating the Fall Season? Let us know in the comments below!